Anders is a Consultant and has been with SVA for over five years. He works with non-profit, government, and corporate clients to design and implement strategies, outcomes management solutions and organisational changes that support them to increase their social impact. 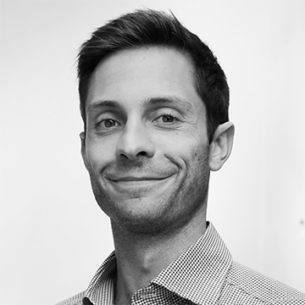 Anders has worked on diverse projects including a two year evaluation of a national mental health initiative, developing a strategy and business plan for a small start-up social enterprise, and projects focused on working closely with clients to build their internal capabilities. Prior to joining SVA, Anders was living in Western Kenya as a project manager with two NGOs, where he worked alongside local management to implement community orientated initiatives. Concurrently, he was interning with U.S. based Foundation for Sustainable Development (FSD), to ensure that sustainable policies were implemented within the community initiatives. Anders holds a Bachelor of Commerce, Marketing and Management, as well as a Masters in International Development (Distinction).